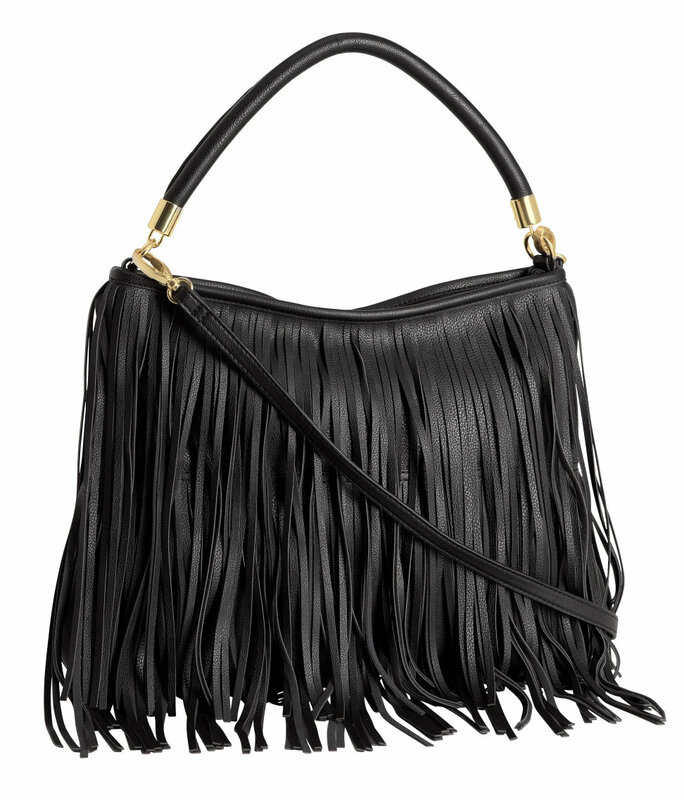 I just saw this super cute fringe bag at my local H&M store and thought I’d share it with you all. It’s only $29.95!!!! Affordable & cute! So cute! Would love to get this bag.